Stephen Hawking—the famed British cosmologist who brought black holes into the living room with his bestselling book A Brief History of Time—died in March after a five-decade battle with Lou Gehrig's disease, also known as amyotrophic lateral sclerosis. His much-anticipated final scientific paper has now been published in the Journal of High Energy Physics. The paper wrestles with the weird and wonderful multiverse concept, where an infinite “mosaic” of pocket universes popped into existence with the Big Bang. Hawking's final paper reveals a neater idea: Our universe is not alone, but it has a lot less company than previously suggested. Hawking's paper deals with something called “eternal inflation.” The universe exploded into being with the Big Bang. A short but incredible blast of exponential inflation occurred in the first moments of its existence. Many physicists believe inflation might continue forever in certain regions. In areas where inflation stops, like our own universe, stars and planets may form. The multiverse is a peculiar consequence of this idea. Our universe might be just a small, observable bubble among many separated by an eternally inflating sea. 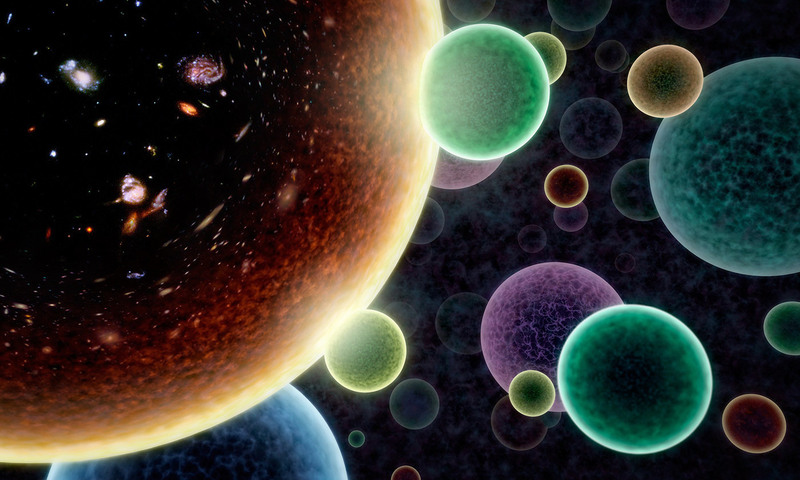 In theory, an infinite supply of pocket universes could exist—some similar to the one we inhabit, and others vastly different. 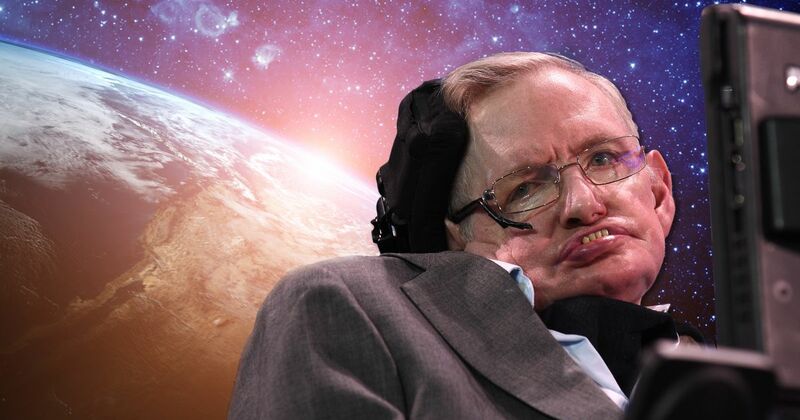 This multiverse unsettled Hawking. An infinite number of pocket universes can’t be tested, making the theory scientifically unpalatable. Hawking and Hertog were determined to come up with a better idea. They turned to string theory—which swaps the usual concept of point-like particles for tiny, one-dimensional vibrating strings—for their idea. Working with string theory math, Hawking and Hertog suggest there are only universes with physical laws like our own, the BBC reports. The research provides just one of many concepts of inflation. Although it's a stimulating paper, Loeb said, it's not revolutionary. “The paper conjectures a smooth exit from eternal inflation,” he added. Its main conclusion, he said, has not been proven mathematically. According to Hertog, the research lays the groundwork for detecting other possible universes. Bringing the number down from the infinite makes the concept more testable and predictable. He plans on probing gravitational waves to test the model on a smaller scale, a University of Cambridge statement reports. Unfortunately, Hertog told the BBC, this doesn’t mean we will ever actually explore these other universes. Fitting for a scientist that catapulted astrophysics into the mainstream, Hawking’s final work was discussed at length before it was eventually published. Now, physicists around the world will surely trawl through the mind-boggling paper to probe ever deeper into the origins of our universe.